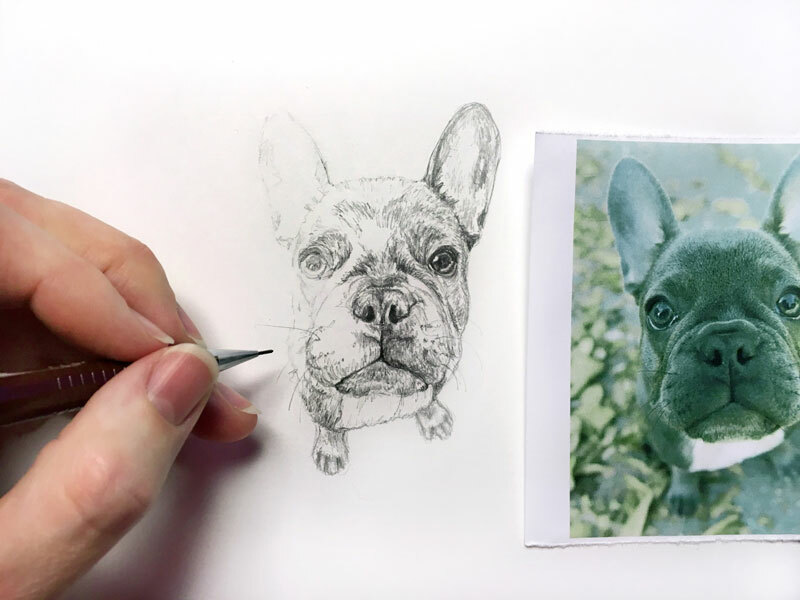 Turn your favorite location or furry friend into a realistic pencil sketch. An original piece of art is unique and priceless. All I need is a photo! 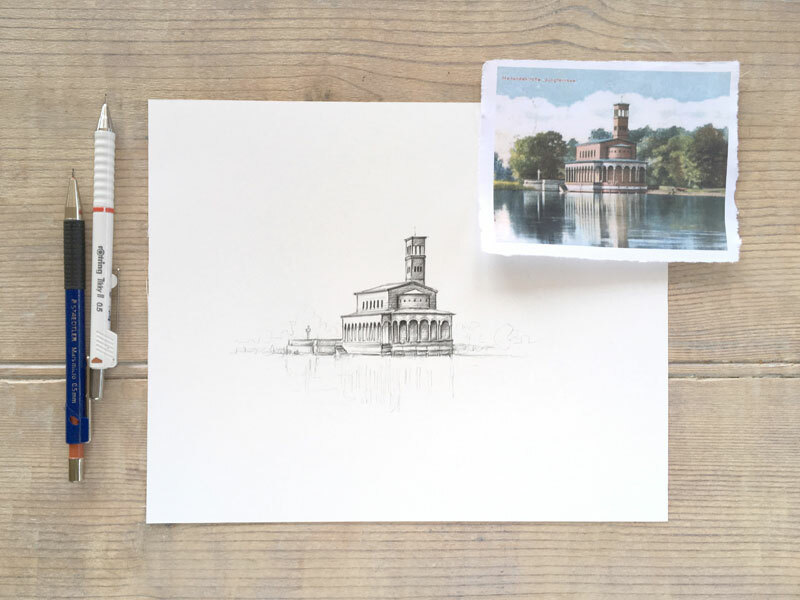 Get the drawing unframed in a protective plastic sleeve or framed in a classy white 8x10 picture frame. Let's create something memorable together! If you're unsure which photo to pick or if your photo is usable, I'm here to help you - for free and without any commitment of course. Just send me an email with the image(s) attached: info@susannekasielke.com.